rans-King Transmissions welcomes you to our San Luis Obispo & Arroyo Grande area automatic transmission repair shop website. Each transmission technician at our automatic transmission repair shop in San Luis Obispo & Arroyo Grande is highly qualified and ready to deliver their expert automotive transmission repair technician knowledge & skills for your every automatic transmission repair need. Trans-King Transmissions welcomes you to our automatic transmission repair shop website. Each transmission technician at our shop is highly qualified and ready to deliver their expert automotive transmission repair technician knowledge & skills for your every automatic transmission repair need. Trans-King Transmissions pledges to all of our customers that we will not remove a transmission from a vehicle in order to complete a repair unless absolutely necessary. Additionally our shop promises to diagnose transmission problems for all of our local and surrounding area customers in an honest and expert manner. Our shop strives to provide prompt and courteous service to all who visit our automotive transmission repair facility in the hope that you will come back to us for all of your automotive automatic transmission repair needs. Trans-King Inc. was started 1965. Established in the beautiful Central Coast of California in the city of Arroyo Grande. 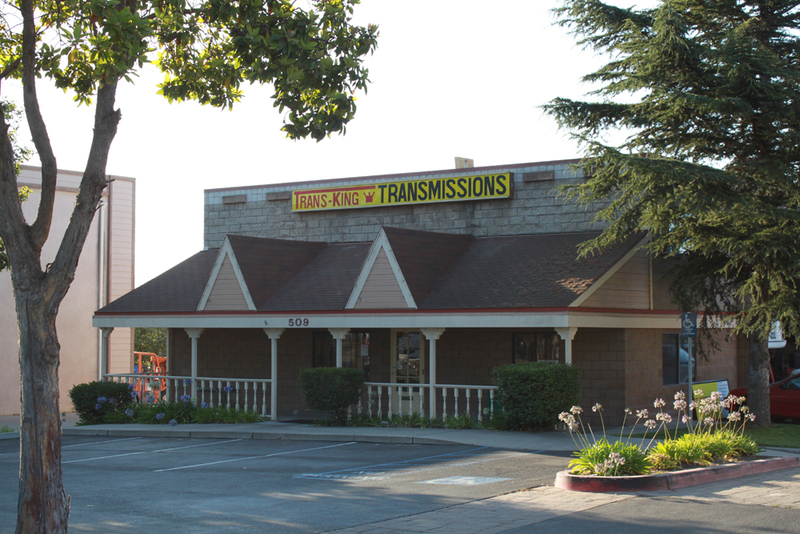 Trans-King Transmissions is the largest individually owned and operated Transmission repair shops in the central coast thus letting us be better equipped and trained for today's highly complex electronic control transmissions and car care. Sense 1965 we have been serving the central coast. During that time Trans-king has learned, in order to provide quality service to our customers three things are a must: one is to have technicians that are well trained, Secondly is to demand quality from our parts suppliers in order to give the best possible repair, the third and most important is our commitment to our customers satisfaction on all repairs. 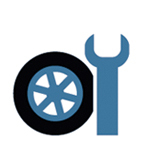 Please let us help with your transmission problems and car needs from minor services to major overhauls. "Trans-king rebuilt my manual transmission for a fair price. My car needed a lot of work and they were really good at communi..."